Madeira Beach FL – This 2-bedroom, 2-bath plus den and boat slip waterfront Madeira Beach Condos with great water views has an open floor plan in a Boating Paradise. Wood floors in great room, tile in kitchen and carpet in bedrooms. master bedroom is very open with sliding glass door leading to the porch. 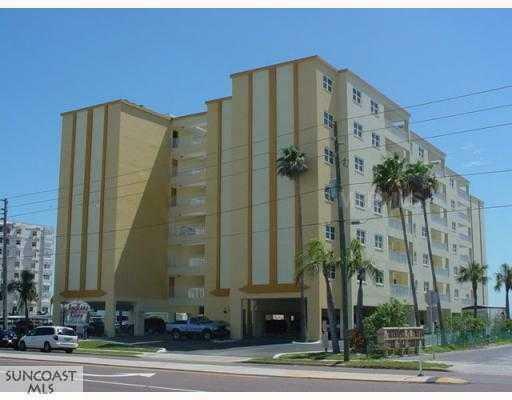 Over sized lani to enjoy beautiful intracoastal water view and watching all the boat activity. Home has a great Florida feel throughout. Community has a pool, spa, and docks. Make this your boating get away. 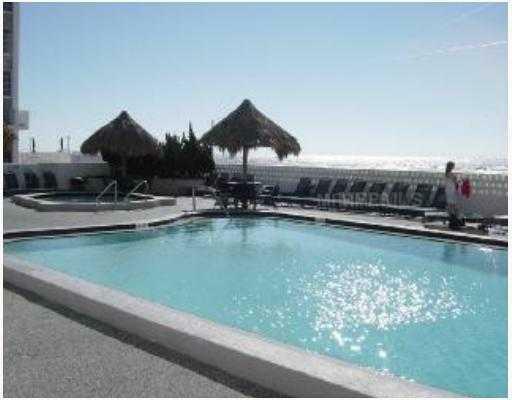 Madeira Beach FL – Six (6) story Madeira Beach Condos building consists of 44 elegant units. Direct Gulf view three (3) bedrooms, 3,5 Baths and two (2) large terraces. Master suite and Grand Salon open to Gulf of Mexico, breathtaking views of the Gulf and view of the Intracoastal. 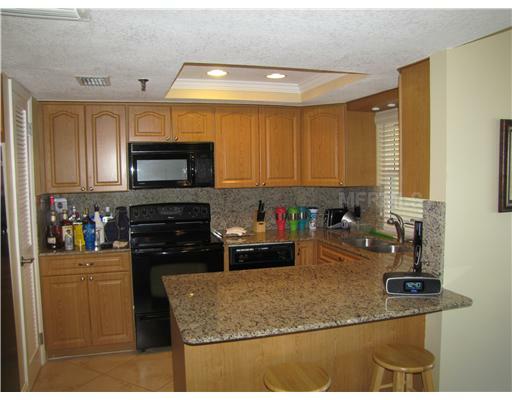 Upgrades include granite counter tops, stainless steel appliances. This Madeira Beach Condos offers amenities that include key less entry, Fitness center, heated pool and Spa, outside grills, three high speed passenger elevators, beautifully landscaped. Pets are allowed in this Madeira Beach Condos complex. Ready for immediate occupancy. At the same time perfect place for family, friends, entertaining….and just relaxing at the end of every perfect Florida day. * All information is believed true buyer to verify all * One deeded under-building parking space, one outside parking space and locker room.